In a tweet via its verified Twitter handle, @HQNigerianArmy, the Army announced: "Nigerian Army wishes to regrettably inform the public that Col Samaila Inusa who was kidnapped on Sunday, March 27, 2016 was found dead today (Tuesday, March 29, 2016). 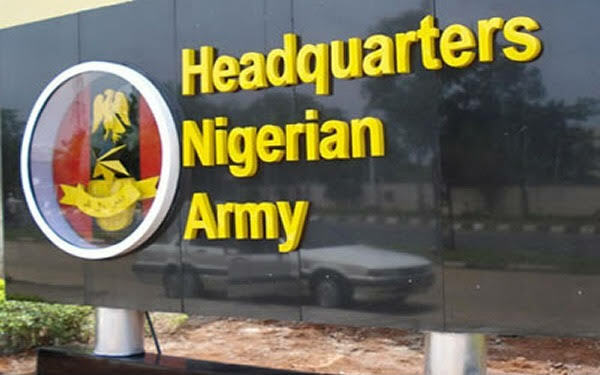 Colonel, Inusa Recall that in a statement made available to the News Agency of Nigeria (NAN) on Sunday in Kaduna, and signed by Col Usman Abdul, Deputy Director, Army Public Relations, 1 Division, the Army had stated that Inusa was a serving officer at the Nigerian Army School of Infantry in Jaji, Kaduna. It said his abductors kidnapped him at Kamazo Chikkun Local Government Area near NNPC junction, Kaduna.